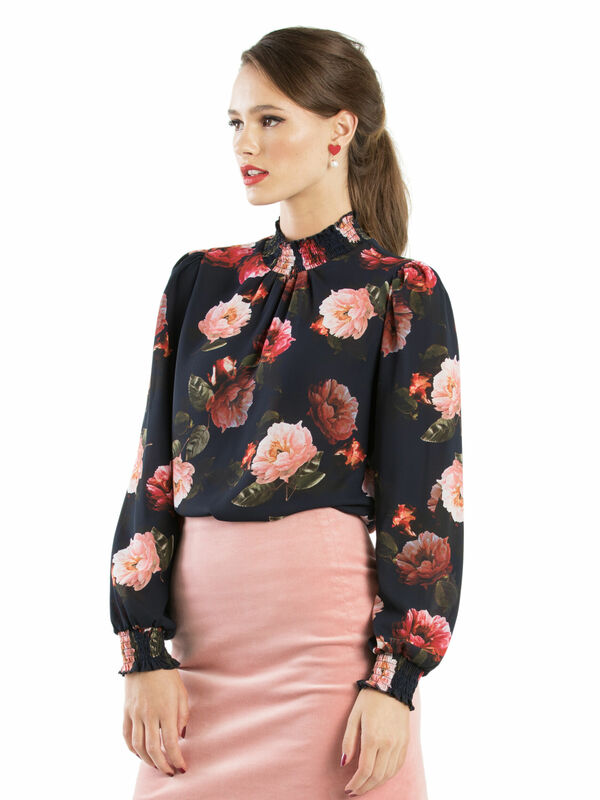 Mystic Floral Top https://www.review-australia.com/global/mystic-floral-top-navy/RE19TW090.RENVY026.html This stylish navy blouse bursts with life, thanks to its print of exquisite pale and hot pink bulbous flowers, and stylish ruched collar with a keyhole back neck closure. 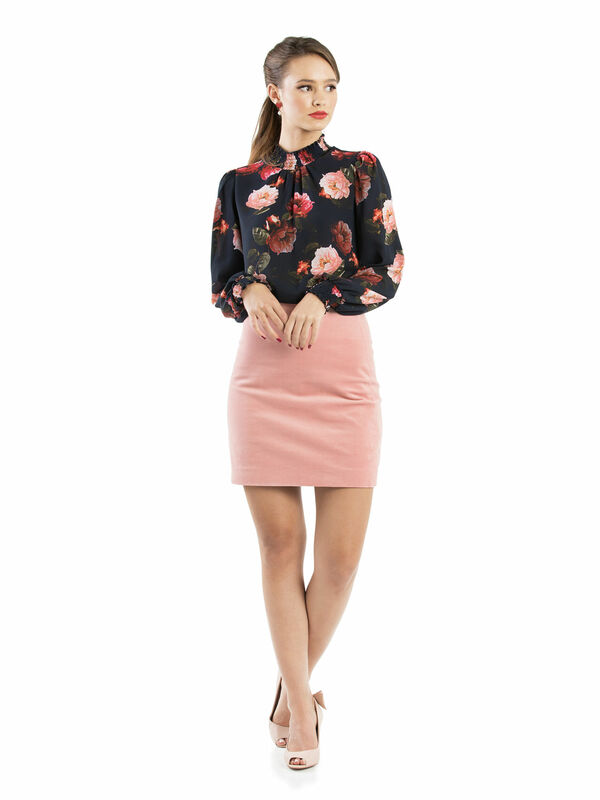 Made from lightweight materials, the Mystic Floral Top exudes effortless chic, making it perfect for wearing to the office or evenings out. Worn with So Plush Skirt and Beverley Heels. 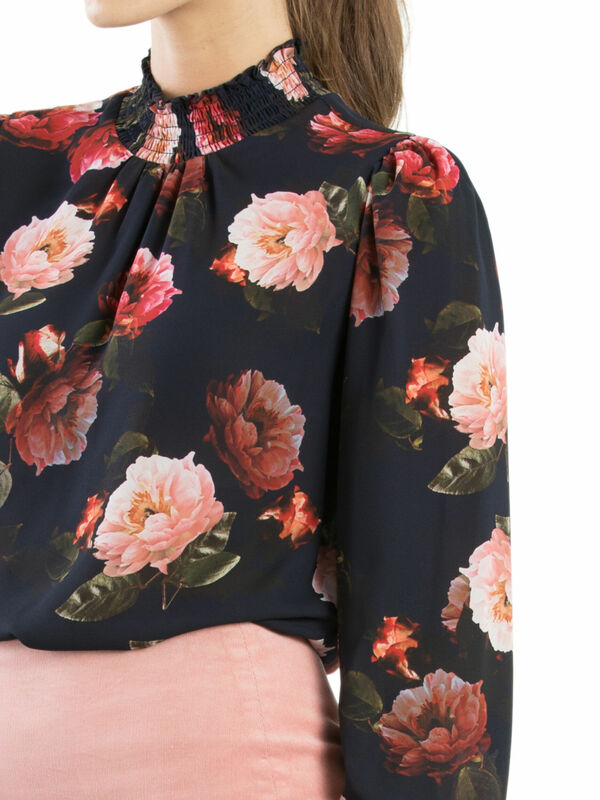 This stylish navy blouse bursts with life, thanks to its print of exquisite pale and hot pink bulbous flowers, and stylish ruched collar with a keyhole back neck closure. 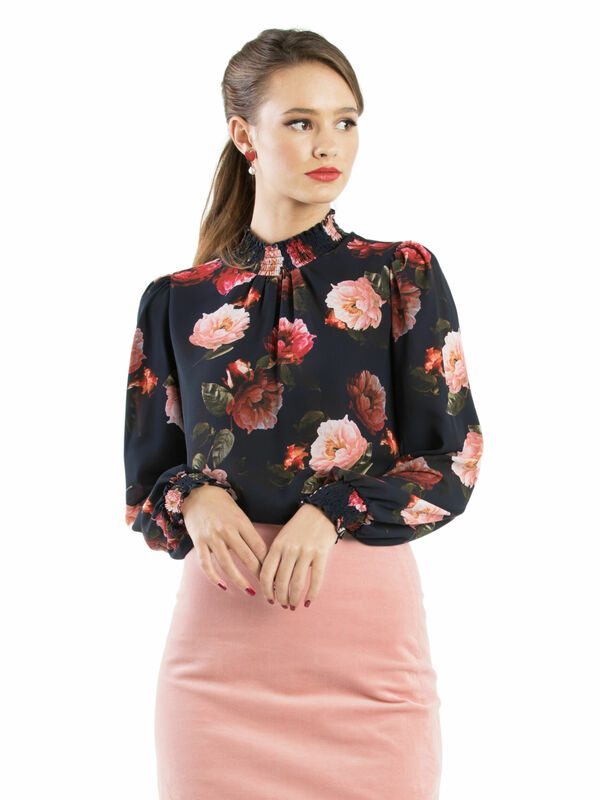 Made from lightweight materials, the Mystic Floral Top exudes effortless chic, making it perfect for wearing to the office or evenings out.